Sunrise sunset.beautiful sunset, time-lapse.Beautiful light in the evening. 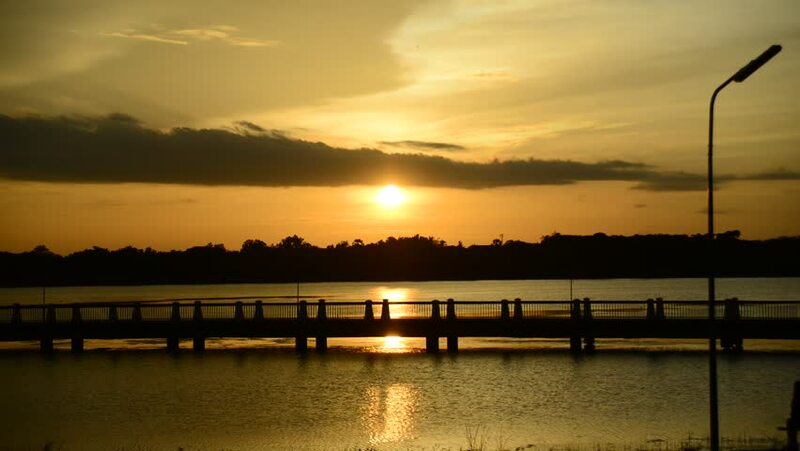 hd00:10Dramatic sunset over fishermen jetty at Bagan Datoh, Perak, Malaysia. hd00:13Bridge to Haeundae, South Korea, wide shot, sunset.